Stanley 99E Original Retractable Blade Knife 2-10-099. 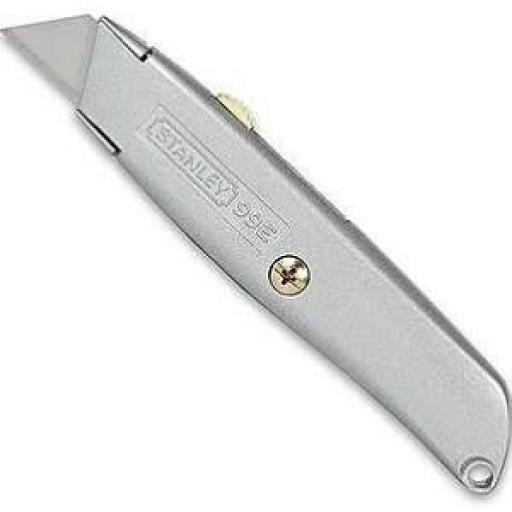 The Stanley 99E is the original retractable blade knife that is trusted by tradesmen across the world. 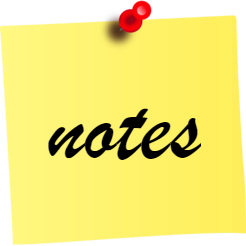 The knife has a precision die cast zinc body that is sturdy yet lightweight. The stanley knife has 5 blade positions that give you the ability to cut a range of different applications. The body allows you to store three blades. Features: The original Stanley retractable blade knife. Trusted by all tradesmen across the world. Precision die cast zinc body that is sturdy yet lightweight. 5 blade positions give the ability to cut wide range of applications. Body allows you to store three blades.